Part of the continuous and systematic violations of prisoners rights, and as a continuation of the denial of fair trial rights, today, 24 January, the head of Ofer prison bans several lawyers from accessing Ofer Military court. This is part of the Israeli occupation forces attempts to prevent Palestinian lawyers from collecting evidence and testimonies from the prisoners who witnessed the recent raids or who are themselves injured because of it. Thus, all lawyers working on cases of Palestinian prisoners started boycotting military courts as of today, 24 January 2019. This boycott comes as a way to protest the illegal interference in the lawyers' work by the Israeli prison administration. This interference is, in fact, a violation of the lawyers' right to present their clients without conditions of limitations. Addameer assures that these acts are just part of a continuous targeting of prisoners rights and in fact aim to prevent Palestinian prisoners from having a fair trial. 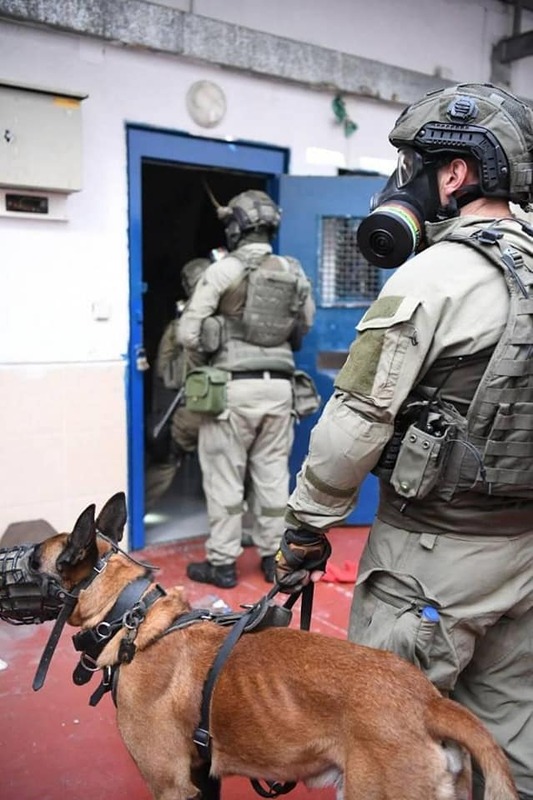 These acts are actually evidence that the Israeli occupation forces intend to hide all evidence of their gross and brutal raids at Ofer prison in the past few days.